A football built for accuracy and durability. 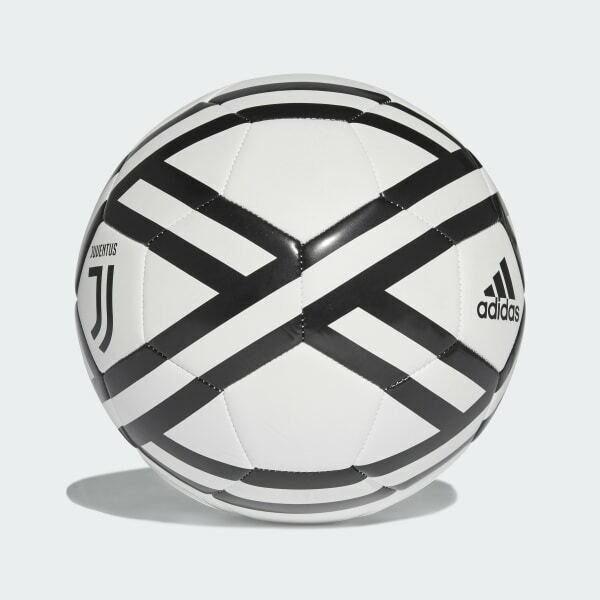 Juventus are defined by their tempo and intensity. 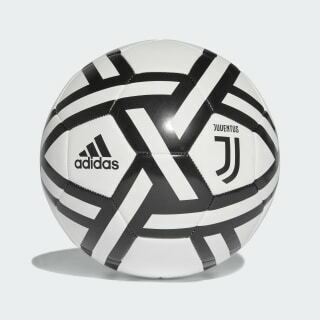 This ball pays tribute to Italy's most decorated club. Natural rubber keeps it durable while offering a soft, accurate touch.